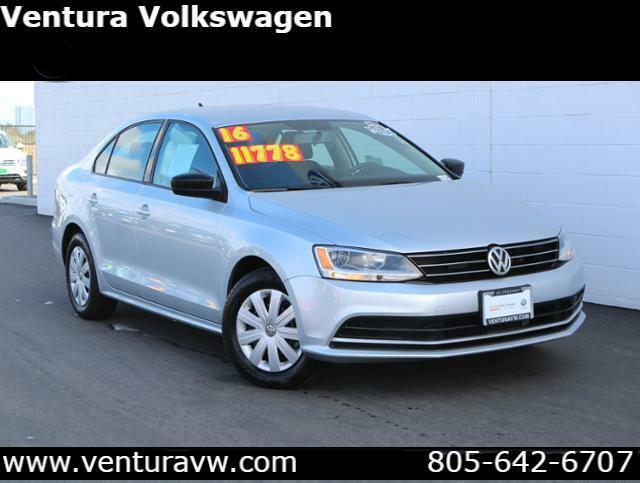 CARFAX 1-Owner, Clean, LOW MILES - 51,502! 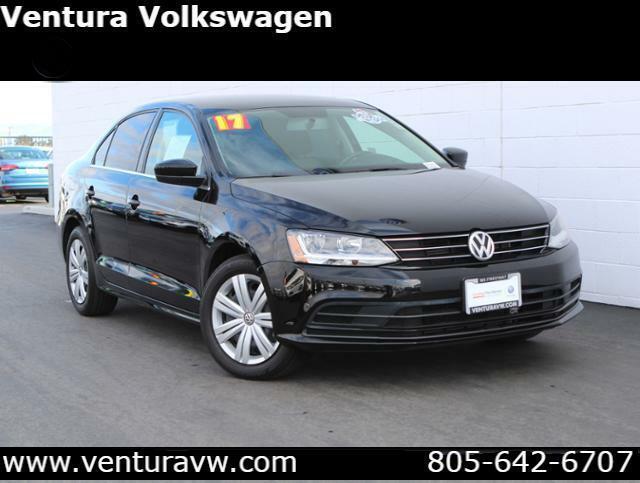 REDUCED FROM $13,822!, PRICED TO MOVE $400 below Kelley Blue Book! Bluetooth, CD Player AND MORE! Back-Up Camera, iPod/MP3 Input, Bluetooth, CD Player Toyota S with Super White exterior and Black interior features a 4 Cylinder Engine with 132 HP at 6000 RPM*. Rear Spoiler, MP3 Player, Remote Trunk Release, Keyless Entry, Child Safety Locks. KBB.com's review says . the 5-passenger 2015 Toyota Corolla sedan continues to offer buyers a solid, dependable compact car delivering good fuel economy at an affordable price.. Reduced from $13,822. This Corolla is priced $400 below Kelley Blue Book.